The 2018 Ford F-150 opens the road to so many possibilities, standing out with best-in-class capabilities. Put next to the 2017 RAM 1500, the choice is easy. Say yes to every job you want to take on and stay connected with seamless technology that the RAM 1500 can’t compete with. 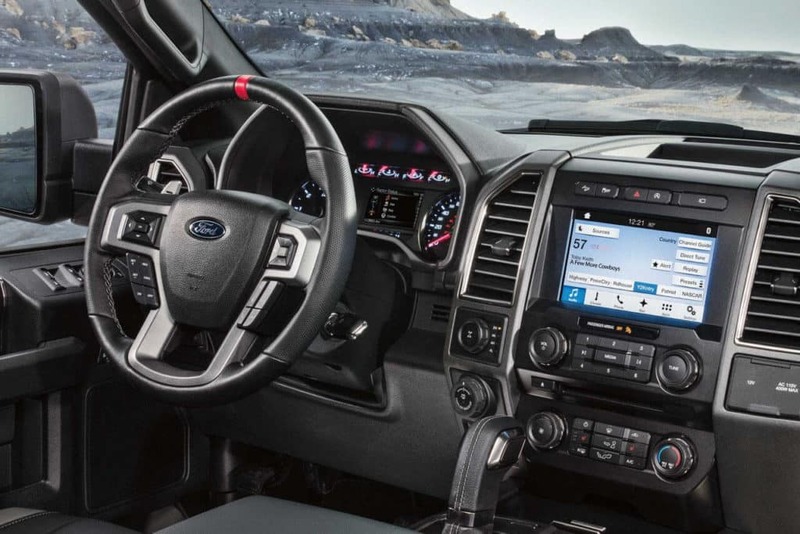 Compare the two popular pickups below, then come to Glenwood Springs Ford to see just how tough the new F-150 is by taking it on the road today! 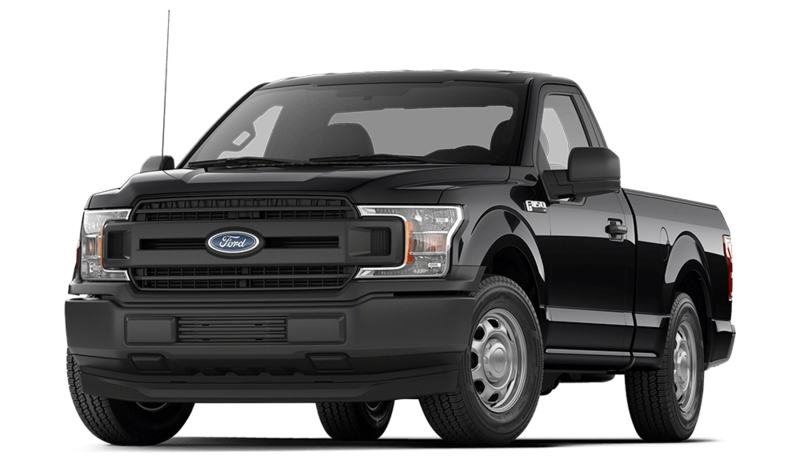 The new Ford F-150 offers a new engine lineup, giving drivers more options for power and hauling. You’ll be able to bring 13,200 lbs. with the best-in-class 3.5L twin-turbo EcoBoost V6 that puts out 375-hp and best-in-class 470 lb-ft of torque. The available V8 engine gives you best-in-class payload with up to 3,270 lbs., too. Plus, the class-exclusive Pro Trailer Backup Assist makes it easy to maneuver your trailer easily and safely. The RAM 1500 isn’t up to par as it maxes out with a 10,620 lbs. towing capacity and 1,880 lbs. payload max. SYNC®3 is among the best infotainment systems available today, giving you access to available navigation and and voice commands for your touchscreen display. It also connects you to FordPass, a mobile app that lets you find parking and start your vehicle remotely. 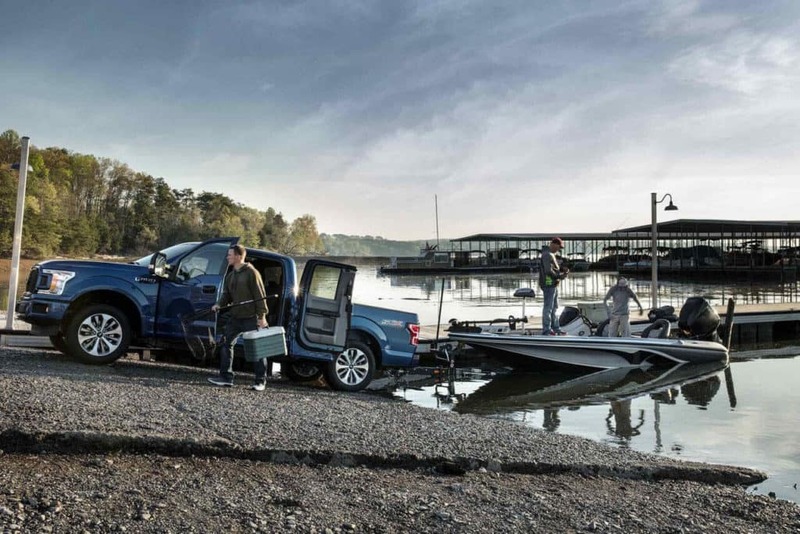 The Ford F-150 also has a class-exclusive power tailgate so you can lower it automatically and load up lumber or luggage. 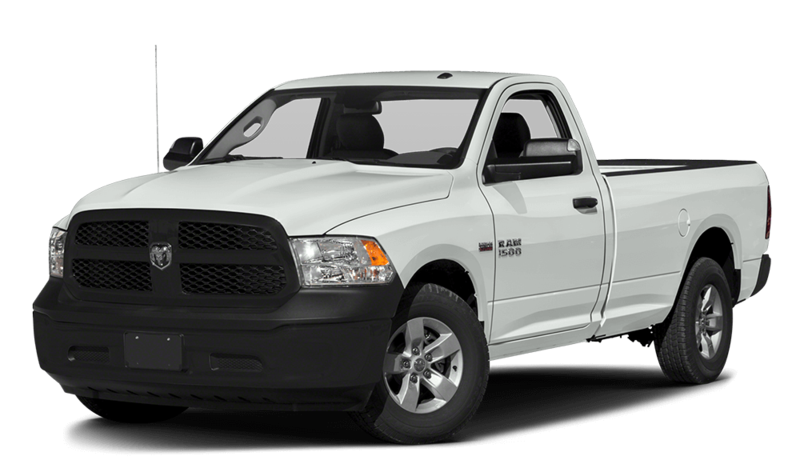 The RAM 1500 offers an infotainment system, but doesn’t give you the aforementioned Pro Trailer Backup Assist tech, mobile app, or tailgate. You don’t have to wait until 2018 for the new Ford F-150. It’s available now at Glenwood Springs Ford, located at 55 Storm King Rd. Make an appointment with a knowledgeable sales specialist by calling us at 970-945-2317 so you can learn about all the other great specs of this truck and how you can finance it with a payment you can afford. We’d love to hear your comments and questions, so don’t hesitate to reach out by filling out our online contact form.